Use the form on the right to contact me with your questions or inquiries. Katie Berman and her textile adventures. 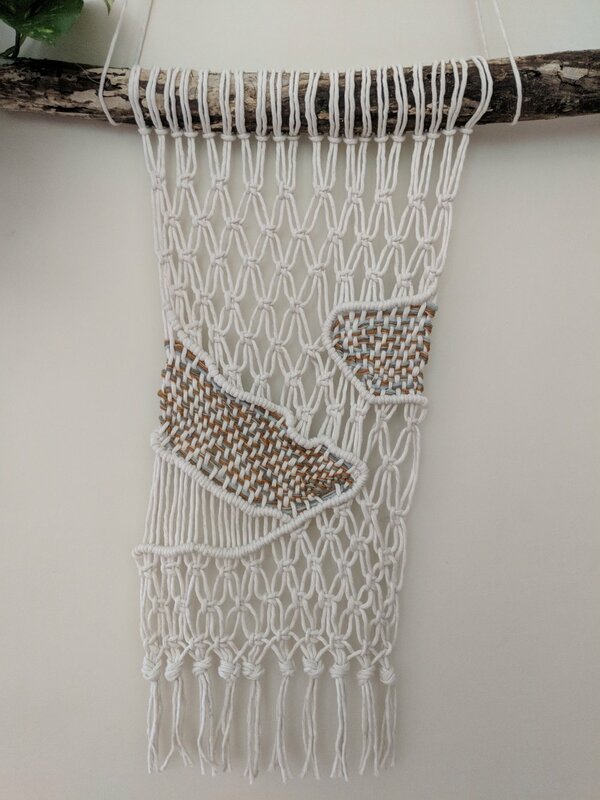 Commissioned Wall Hanging for Nursery, 2018 | Cotton rope and naturally dyed wool yarns.